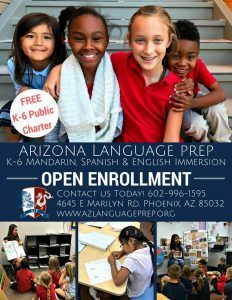 Thank you for considering a career with Arizona Language Preparatory! Arizona Language Preparatory offers an exciting learning community committed to excellence. 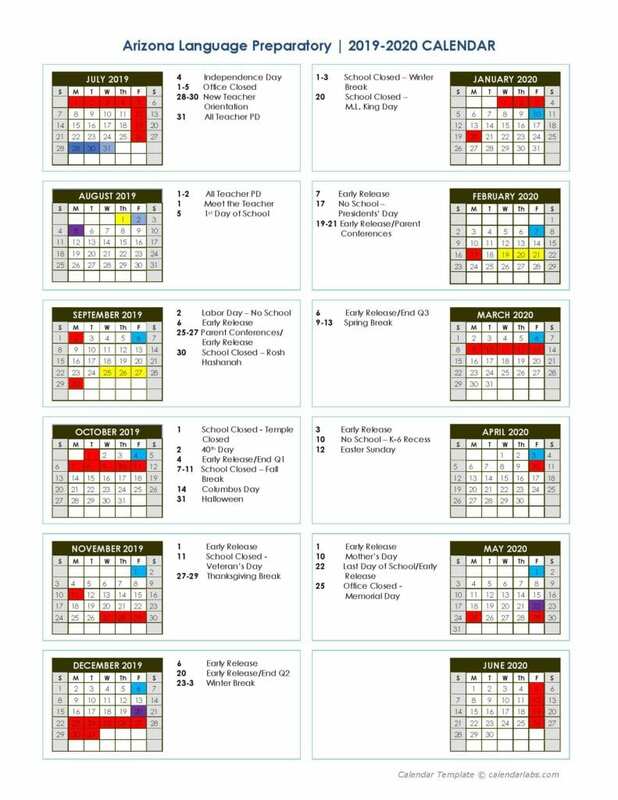 The success of our school is a result of our dedicated students, parents, teachers, staff, and administration who work together to ensure individual student achievement in the classroom. We are seeking educational professionals and leaders that share ALP’s mission to provide students a trilingual, content-rich, academically challenging education in a safe, nurturing environment. Chinese Teacher: We are seeking a native Chinese-speaking teacher to instruct elementary students in an immersion setting. The position primarily covers the subjects of Chinese language arts and social studies, both of which are expected to be taught entirely in Chinese – no translating into English.